Enjoy this Glasgow spa break for two people in the luxury five star Mar Hall Golf and Spa Resort, which is sure to be a romantic break in this gorgeous setting. 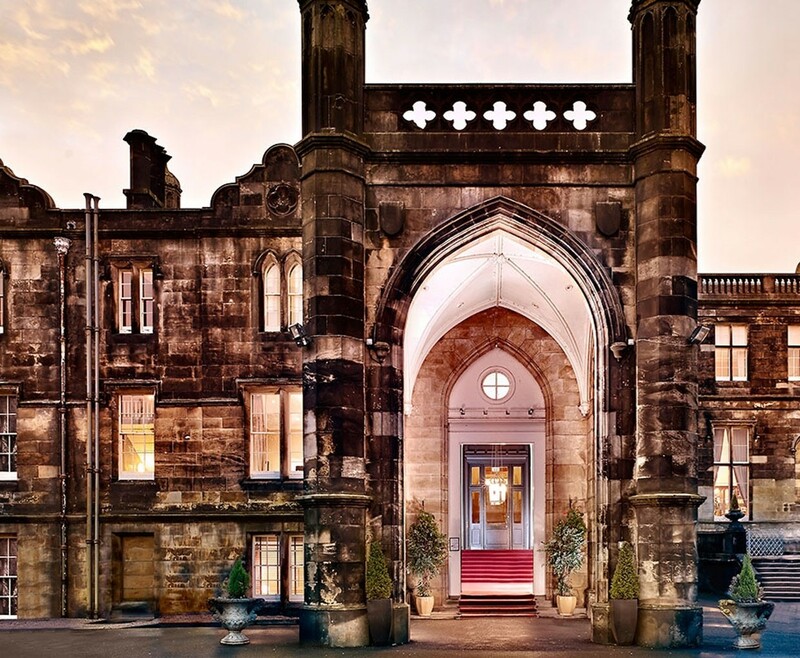 The Mar Hall Golf and Spa Resort is a five star luxury hotel, within a tranquil 240 acre woodland estate this is the perfect spa break for any couple to enjoy. Your one night stay in this amazing hotel will include a 30 minute mini spa treatment each, Breakfast, a bottle of house wine, a delectable fruit basket and full access to the leisure facilities. While on your Glasgow Spa Break for Two, you will a uniquely designed room from the 53 available, with king size beds and Egyptian cotton duvet covers to leave you sleeping in luxury. This wonderful Edwardian Scottish Mansion is overlooking the River Clyde and view towards the Kilpatrick Hills. 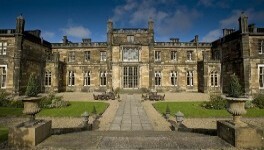 You can also enjoy while on your Glasgow Spa break for two, the indulgent Decléor Spa Resort the Mar Hall has to offer. The bespoke signature treatments available have been tirelessly created to offer the most soothing and relaxing results. 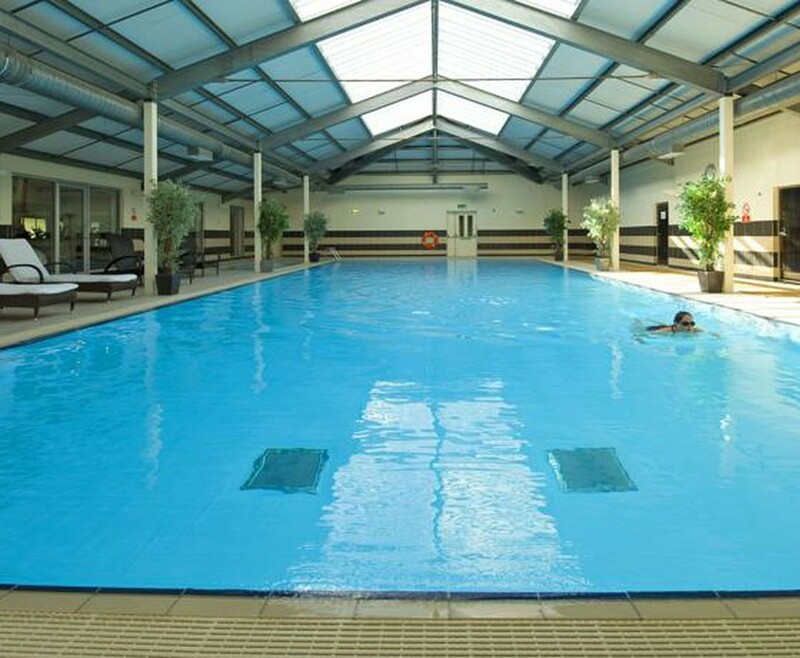 Not only does it deliver treatments that exceed expectations, but it also has an array of different facilities to use, including café, swimming pool, saunas and steam rooms. With staff that thrive on quality treatments and customer satisfaction, you will not be disappointed. The dining available for your Glasgow Spa Break for two is impeccable. 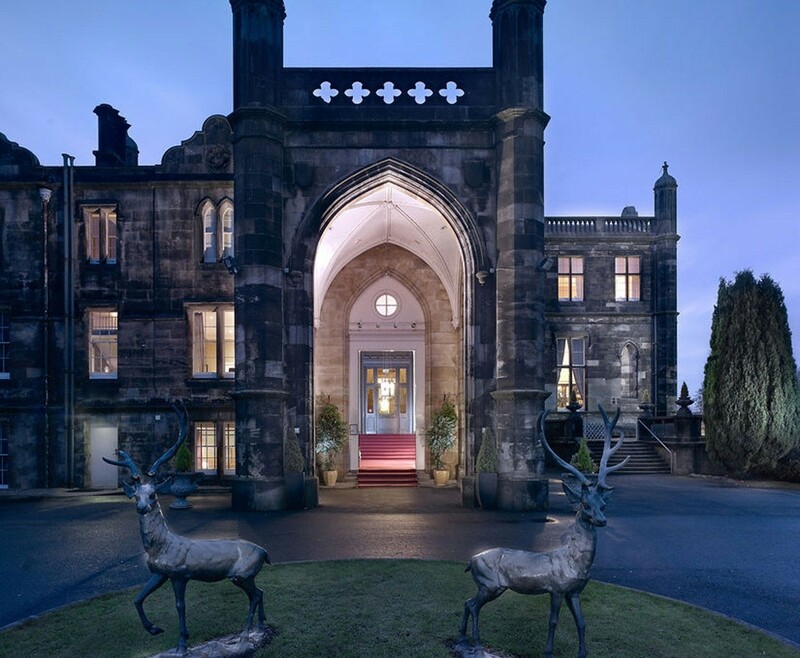 With many attractive formal and informal dinning options to choose from at Mar Hall, you will be spoilt for choice. 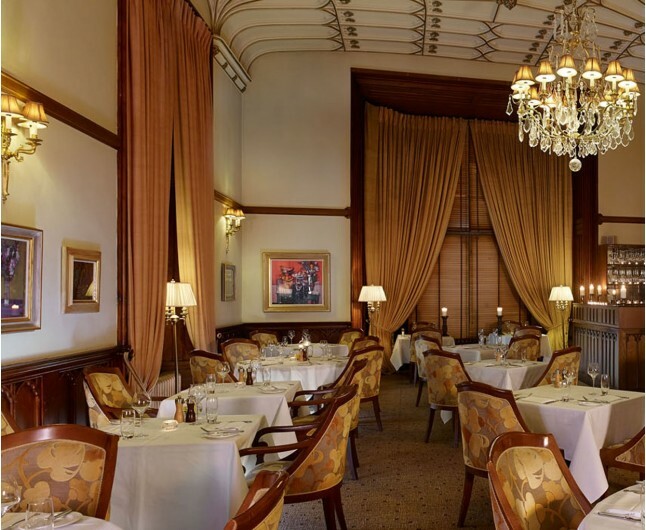 The relaxed but attentive service will put you at ease while you receive the very best 5 star dining experience. 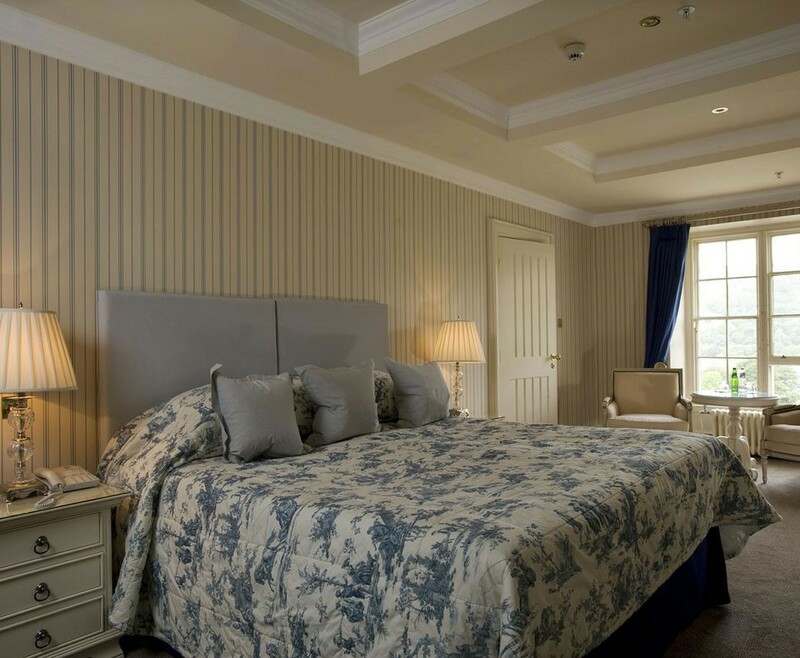 A romantic stay in a twin or double room that are individually decorated with the finest Egyptian cotton to create the perfect atmosphere for a romantic break. Wake up from a wonderful nights sleep and enjoy a beautiful English breakfast to start your day right. 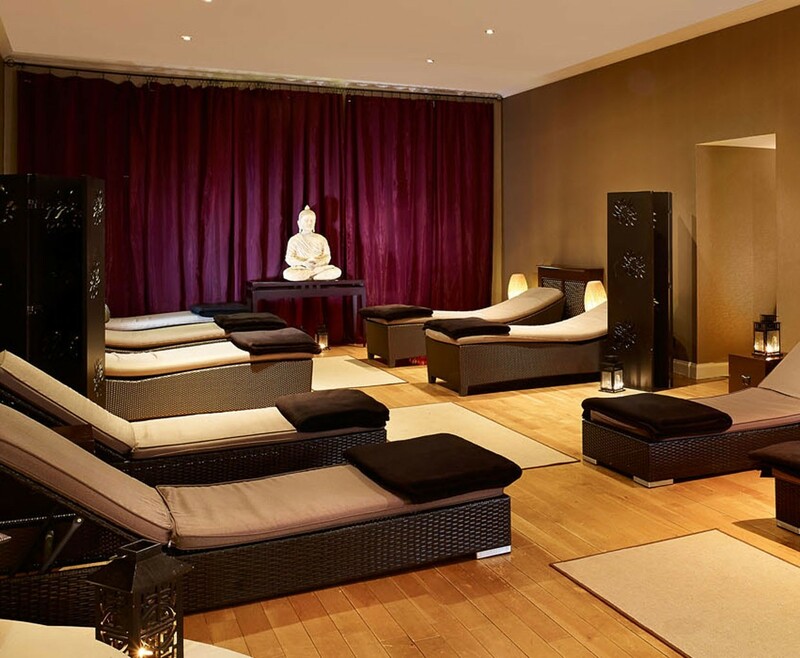 The Glasgow Spa Break for Two is based on two people sharing a double or twin bedroom for one night. This experience is valid for 12 months from date of purchase. Breakfast for two people is included on the morning following your one night stay.